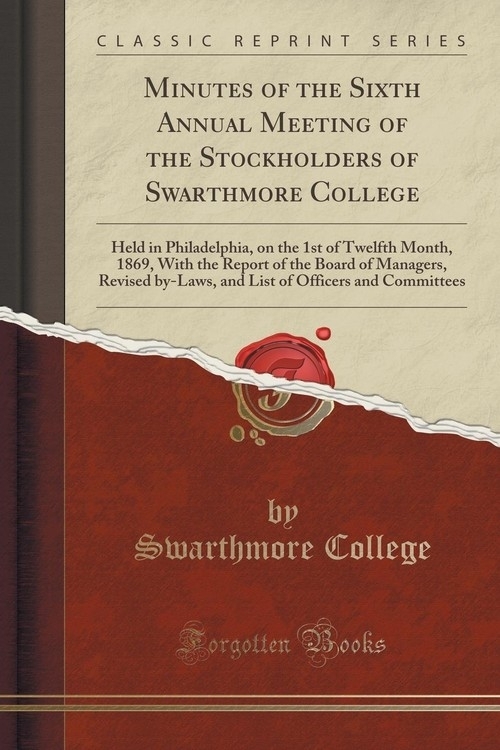 The minutes of the last annual meeting, as engrossed by the Clerks, were read and approved. The reports of the Board of Managers and of the Treasurer were read and accepted; they are referred to the Board for publication. T. Ellwood Chapman, Franklin S. Wilson and Daniel Underbill Avere appointed inspectors of election.